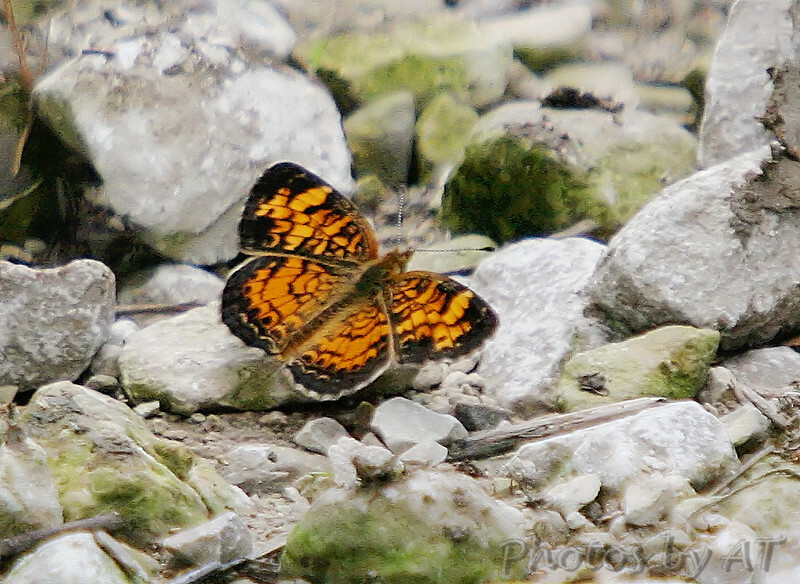 Looks like maybe a Pearl Crescent, thanks for commenting. I'm enjoying your pictures. Do you have any idea what #15 is? I have a picture of one -- a scraggly one at that.